The OS reference of the site is: 372768 / 122597. For Satnavs BA8 OJW house No. 7 will get you close. Come North on the A357. Drive to Templecombe, about 2 miles. In Templecombe the road bends to the left. On this bend is a right turn with a tree on a small traffic island. Take this right turn. You are on a single track road. Follow this road for one mile. You will come to a right/left S bend. About 150m past this is the Wincanton Falcons flying site on the right (third gate after the S bend). It has a gate with a combination lock and three buildings halfway up the field. If the gate is locked you will have to wait to be let in, otherwise drive in and park on the track up the right hand side of the field. Go through Bristol and take the A37 for Wells and Shepton Mallet. Follow the A37 all the way to and through Shepton Mallet. Just south of Shepton Mallet there is a 3 exit roundabout. Take the A 371 for Castle Cary. 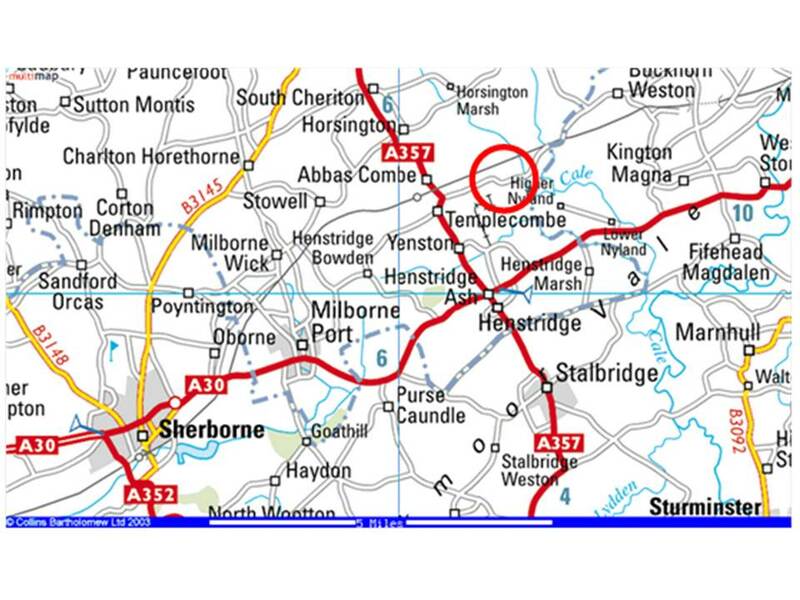 Go through Castle Cary and proceed toward Wincanton – about 5 miles. At the first roundabout coming down a long hill go straight on. 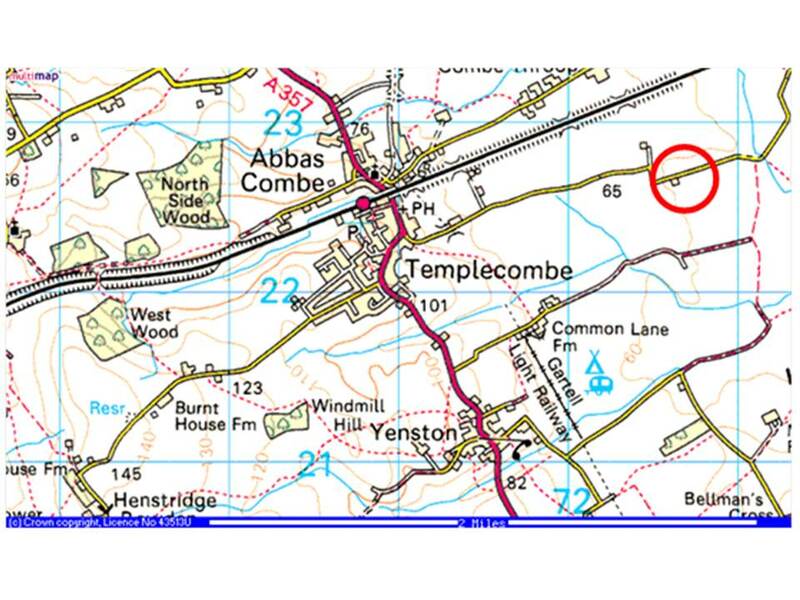 At the next roundabout take a right turn onto the A357 heading for Templecombe. Carry straight on for Templecombe (about 5 miles). In Templecombe drive through and under the railway bridge and past the Templar’s Retreat pub on your left. About 200m past the pub, the road bends to the right. On this bend is a left turn with a tree on a small traffic island. Take this left turn. You are on a single track road. You will come to a right/left S bend. About 150m past this is the Wincanton Falcons flying site on the right (third gate after the S bend). It has a gate with a combination lock and a three buildings halfway up the field.